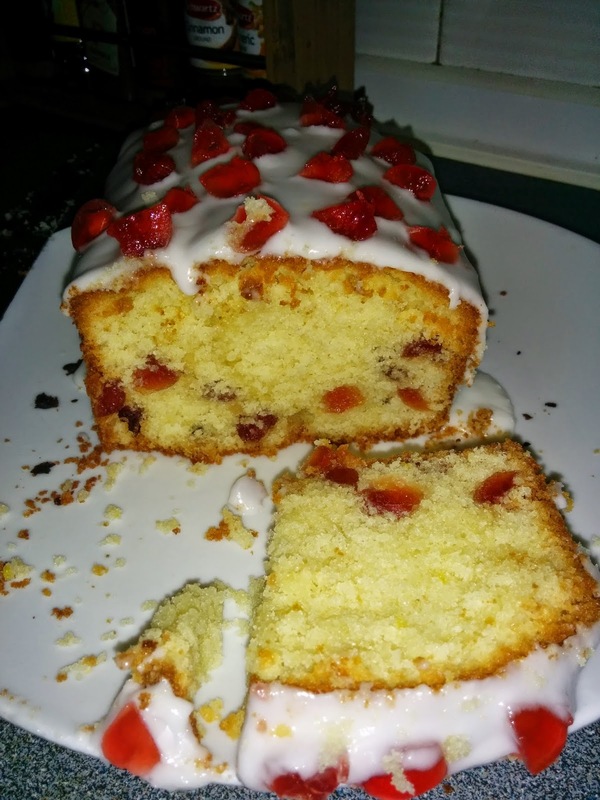 Cherry Loaf Cake – Where Is My Teaspoon? Line up your lovely 2lb loaf tin and preheat your oven to 180 degrees. 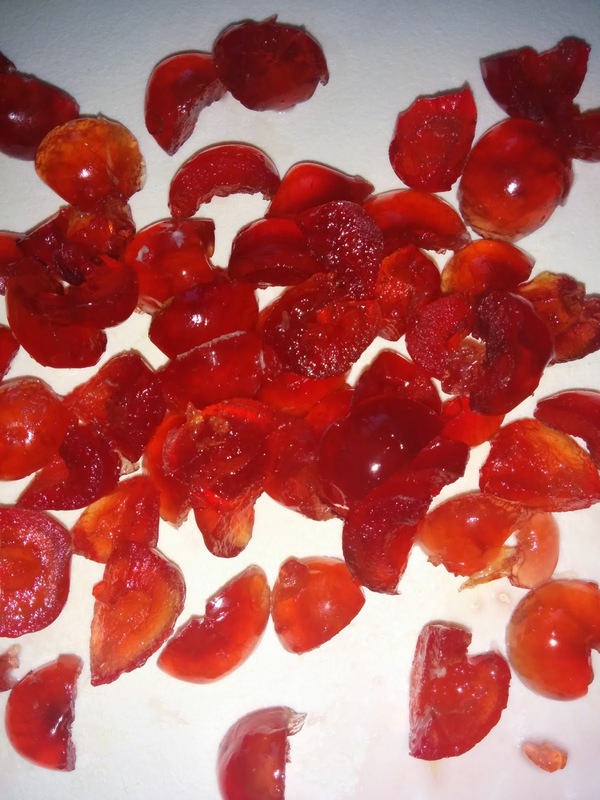 Weigh out 175g of your cherries and rinse them with water. Dry them using kitchen roll and chop them into quarters. There are so many different stories about how to stop the cherries from sinking but it’s really hit and miss. Rinsing them is meant to be one way but to be safe, try dusting them in a little bit of flour too. Cream your butter and your sugar together until light and fluffy. Add the eggs, one at a time and give a good mix in between each one. Now, add in your cherries and the rest of your dry ingredients. Give a good stir, making sure that all flour has been incorporated. Tip into you tin – try and scatter the cherries around evenly. You don’t want them all to end up in the one slice! 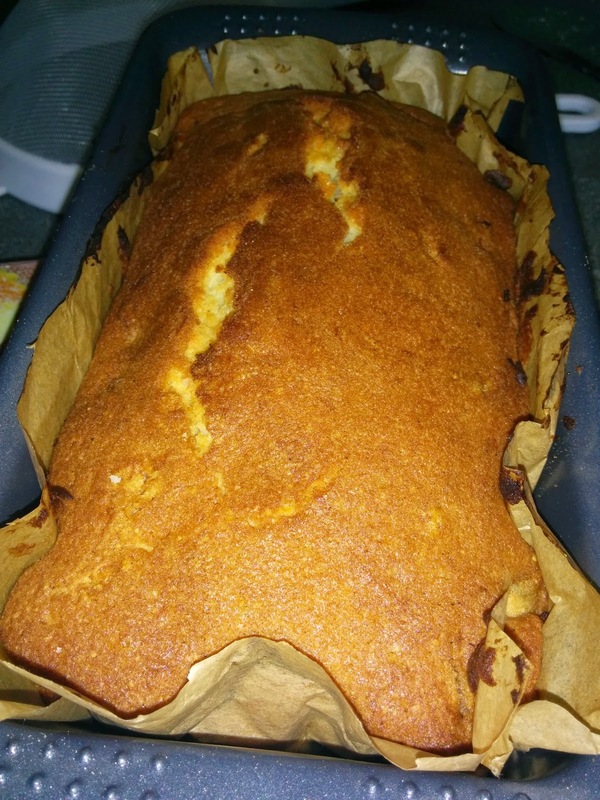 Bake for at least 1 hour, until the cake is golden brown and a skewer comes out clean. Take out of the oven and leave to cool completely. 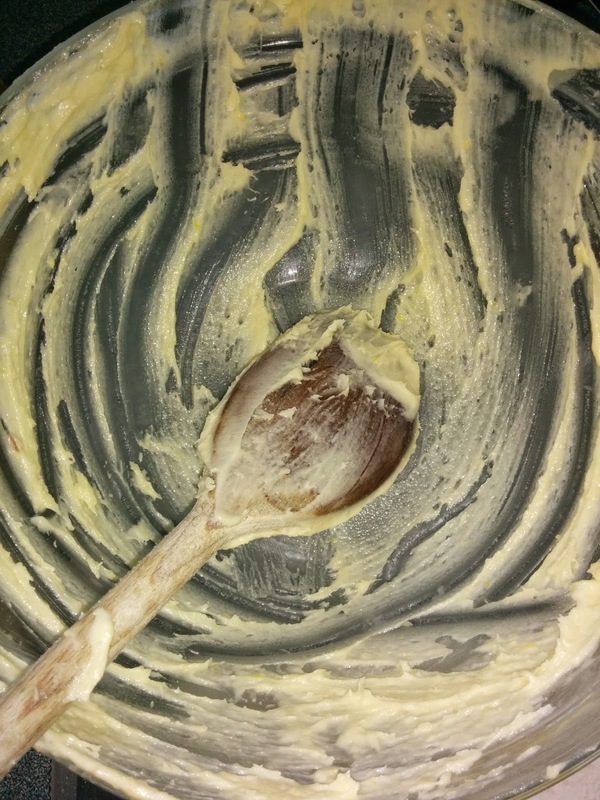 Make up your simple lemon icing by mixing the lemon juice into the sugar until a paste is formed. 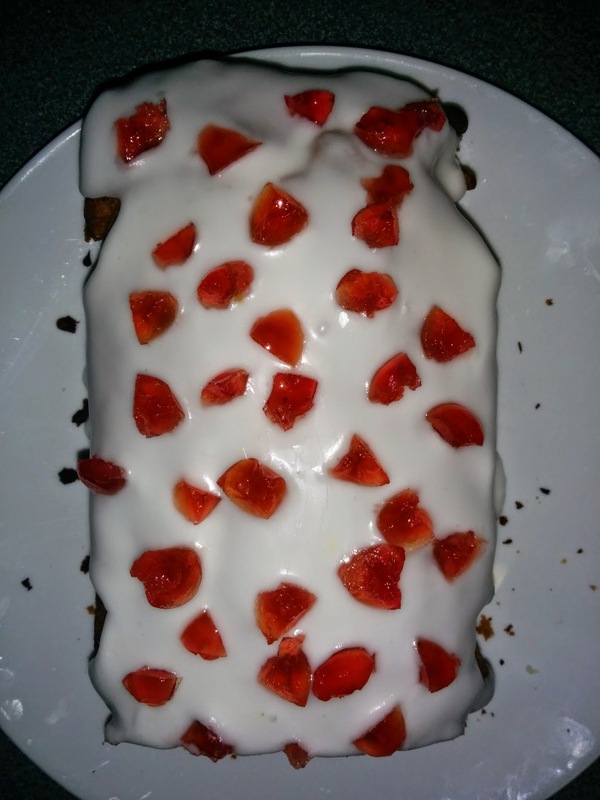 Pour and spread the icing all over your cake and decorate again with little pieces of cherry. Yum! Serve with a pot of tea and enjoy. Who wouldn’t love to receive one of these?